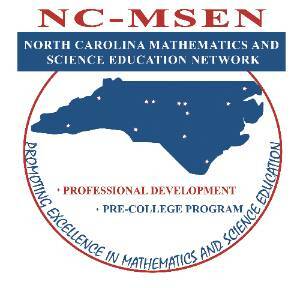 The mission of the North Carolina Mathematics and Science Education Network (NC-MSEN) Pre-College Program is to broaden the pool of students pursuing mathematics and science based majors and careers. 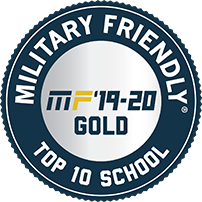 The Pre-College Program actively recruits and prepares students of average to above average ability in grades 6-12 who may have not been sufficiently exposed to mathematics and science based courses and careers. 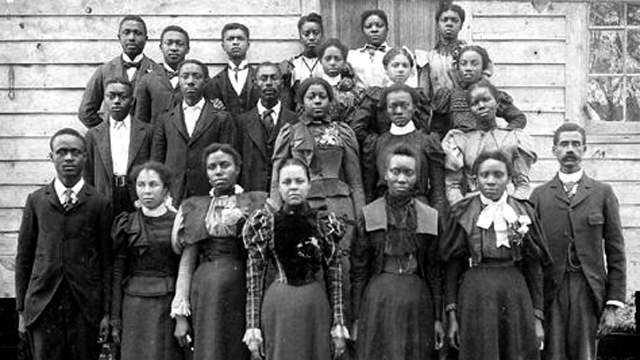 The ECSU NC-MSEN Pre-College Program serves students from six counties in Northeastern North Carolina. Students participate in exciting activities in Mathematics, Science, and Technology through the Saturday Academy and a Summer Scholars Program. The curricula focus is to conduct academic enrichment experiences in problem solving, mathematics, science, communications, and technology. The Program provides needed guidance and enrichment activities to help students graduate from high school with the sufficient skills and interest to pursue a four-year degree in a mathematics or science based field of study. 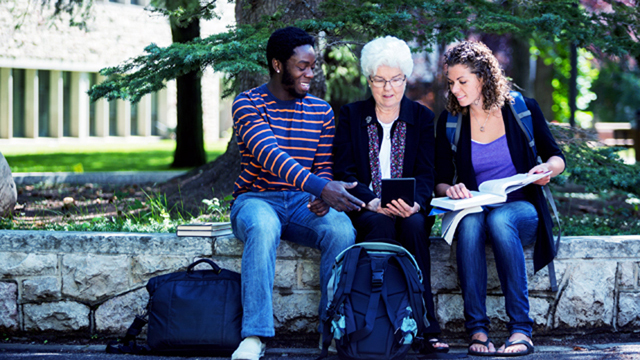 The Pre-College Program comprises a range of programs, some offered at the students' schools and some on the university campus. 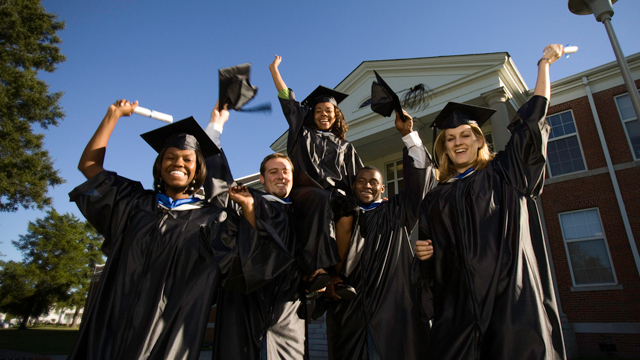 Programs at the universities are supported in part by legislative appropriation, and in part by grants from a variety of federal agencies, private foundations, and other sources.